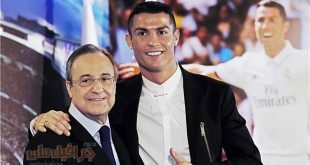 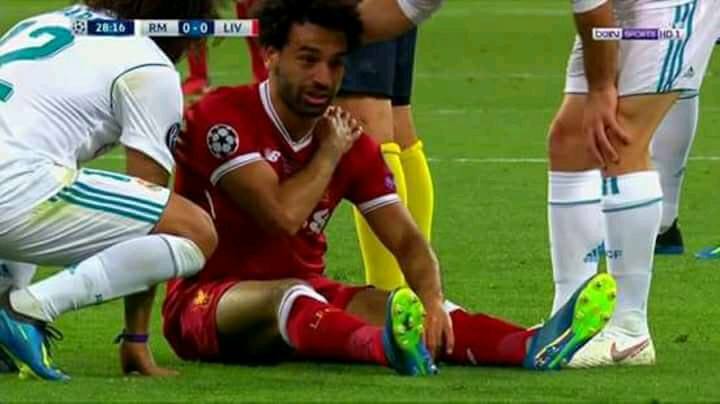 He came back on the field and tried desperately to continue playing but when he collapsed again, he knew the game was up. 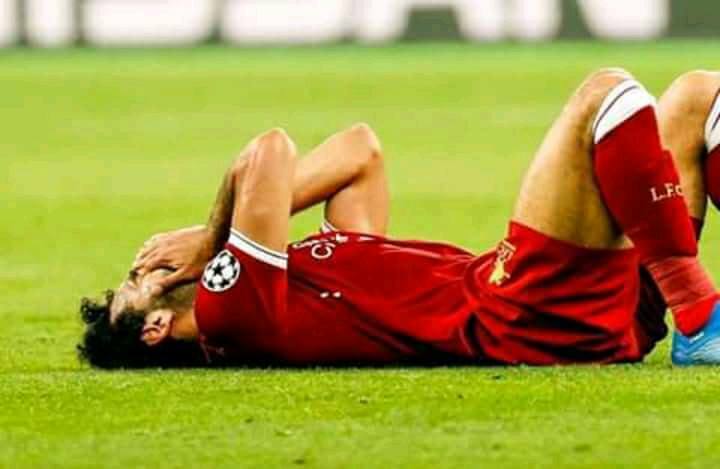 Jurgen Klopp turned to Adam Lallana as his replacement. 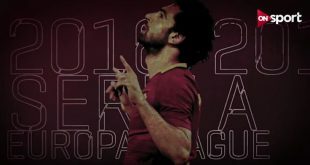 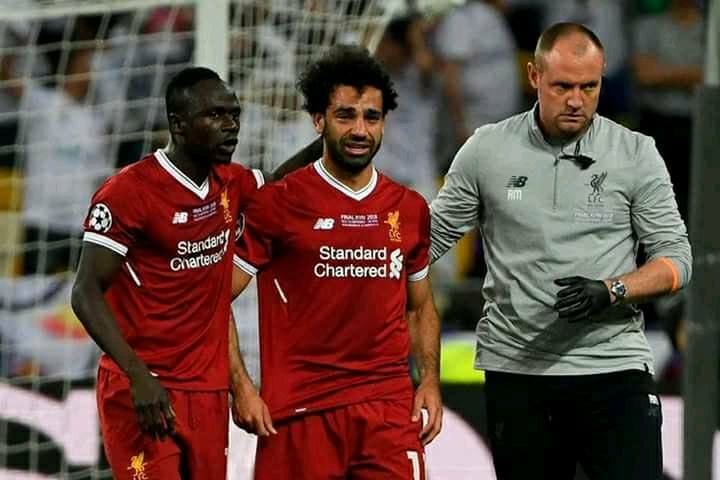 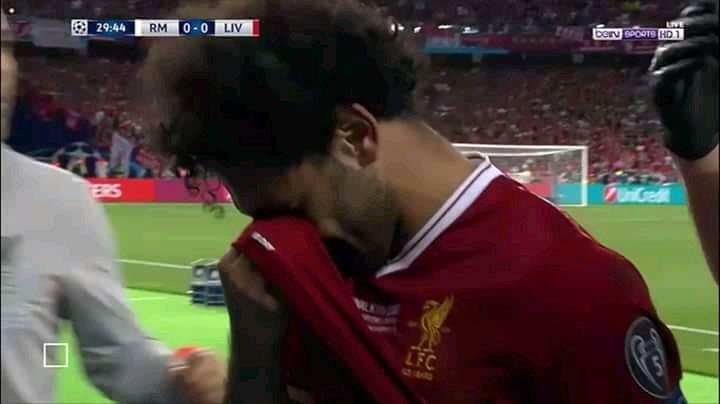 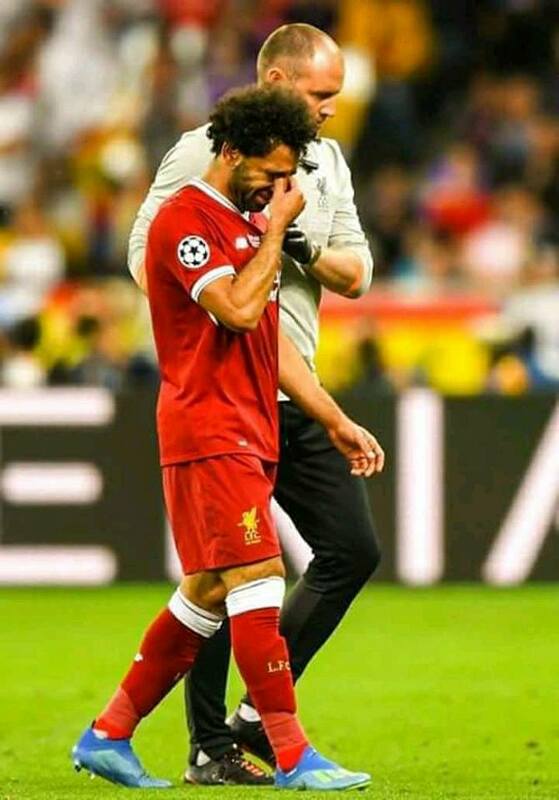 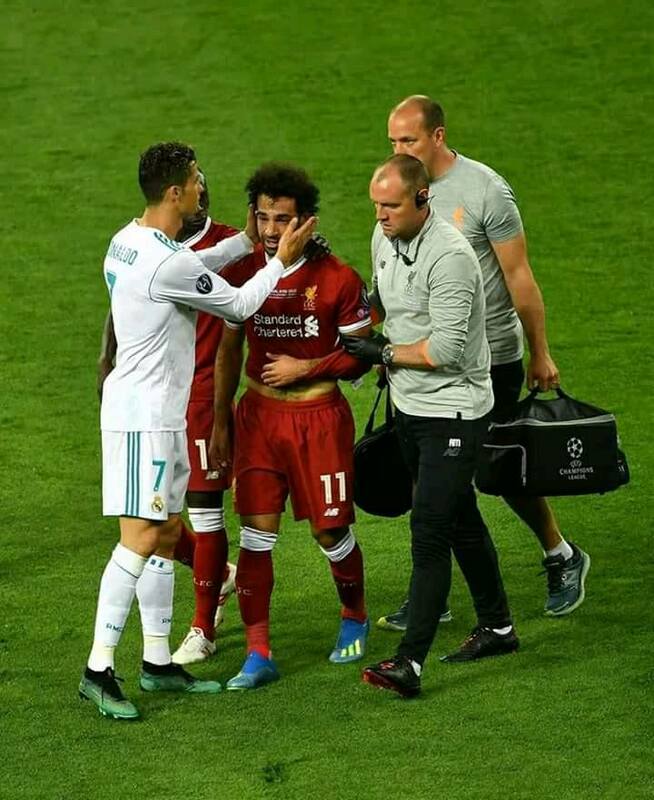 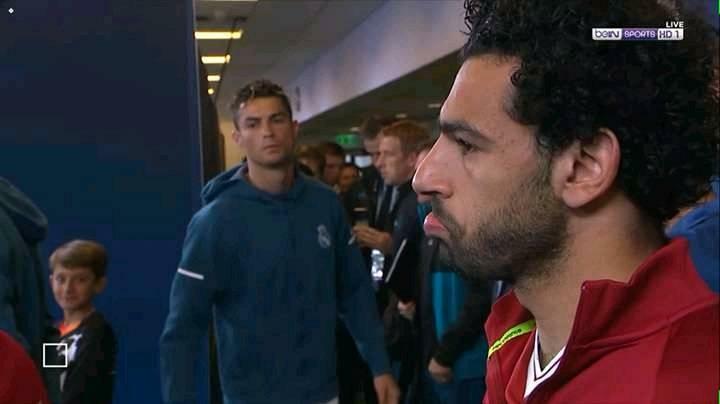 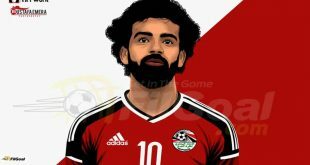 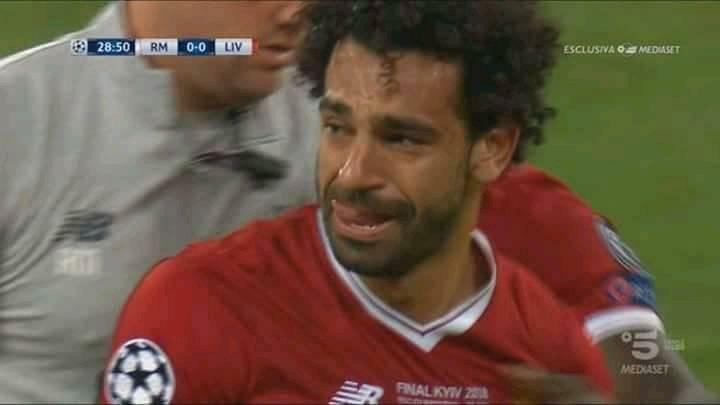 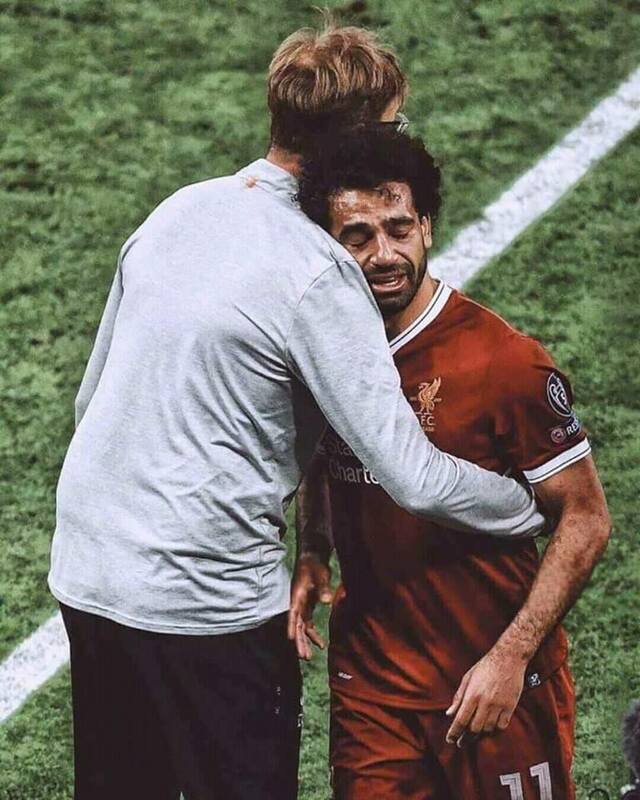 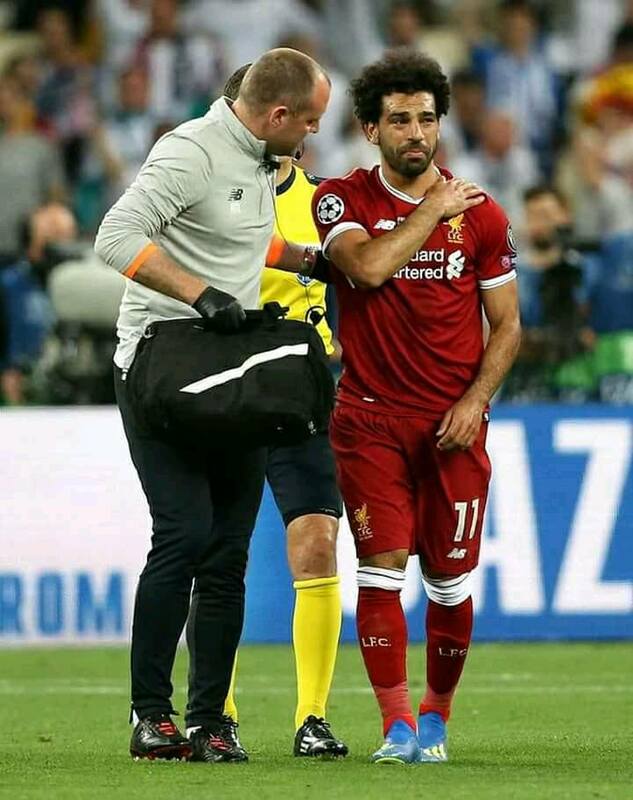 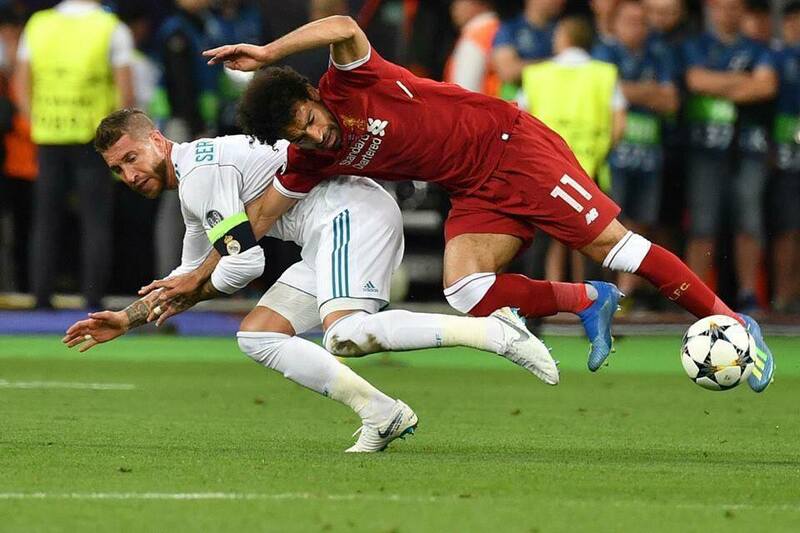 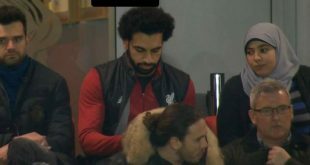 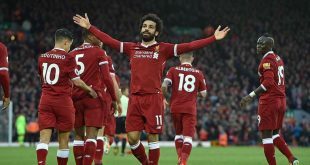 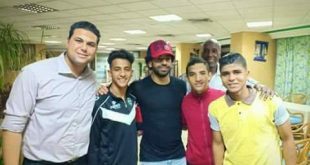 Salah was visibly distressed, leaving the field and walking down the tunnel with tears streaming down his face.